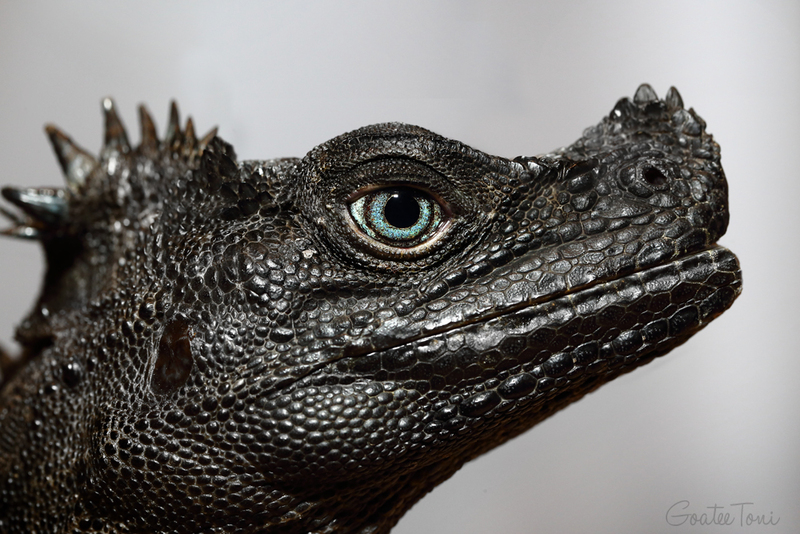 There are over 10,000 extant species of reptiles. How many have you seen? There are only two lizards known to be able to run on water. This earned the renowned Basilisk of the new world the nickname “Jesus Christ lizard”. From the old world, there’s this lesser known Sailfin Dragon that evokes even more of my interest. Its Latin name Hydrosaurus says it all. They inhabit rainforests and can run across the river like a jet boat. Firstly described almost 250 years ago but not much has been known so far. 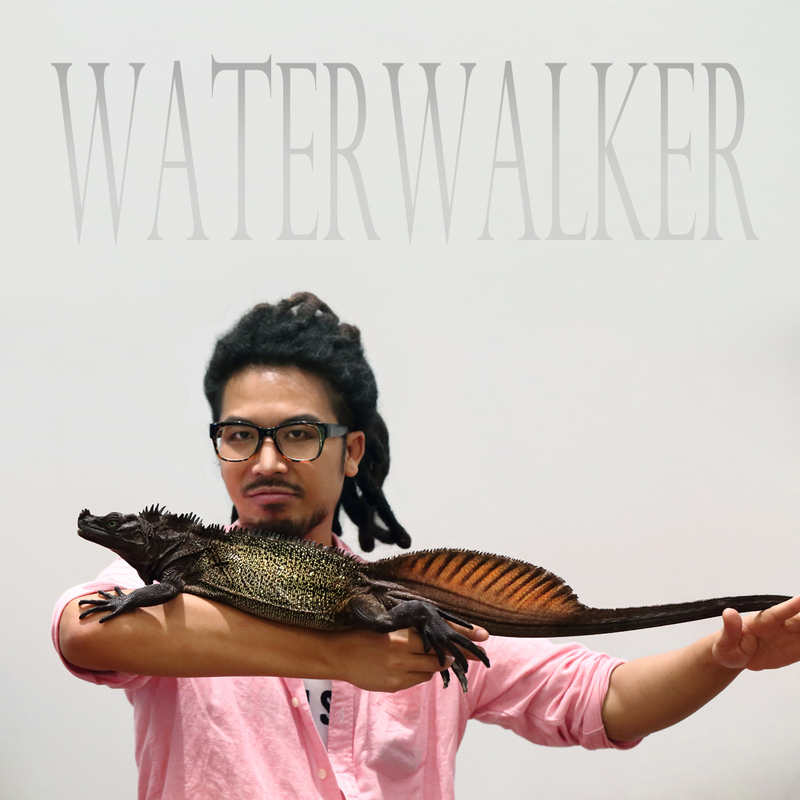 I’ve had such a privilege to be able to handle such a beautiful adult Sailfin Dragon. Life is good. 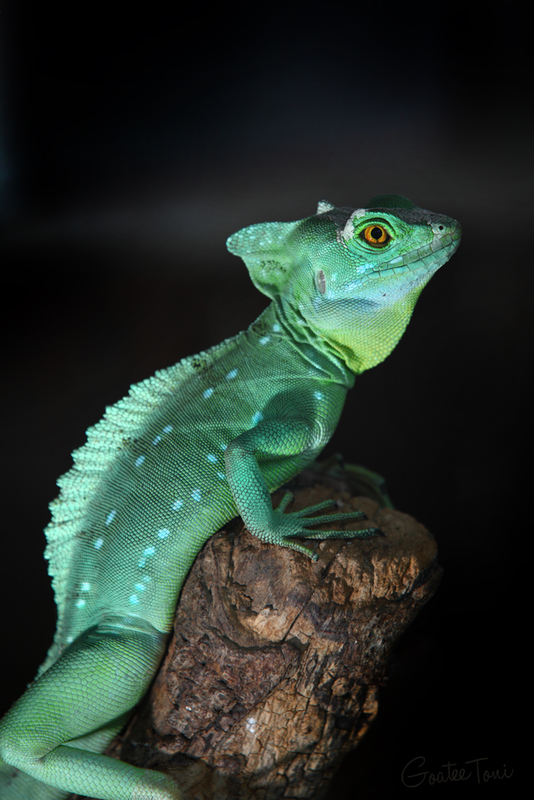 Why Do Some Lizards Have Forked Tongues?